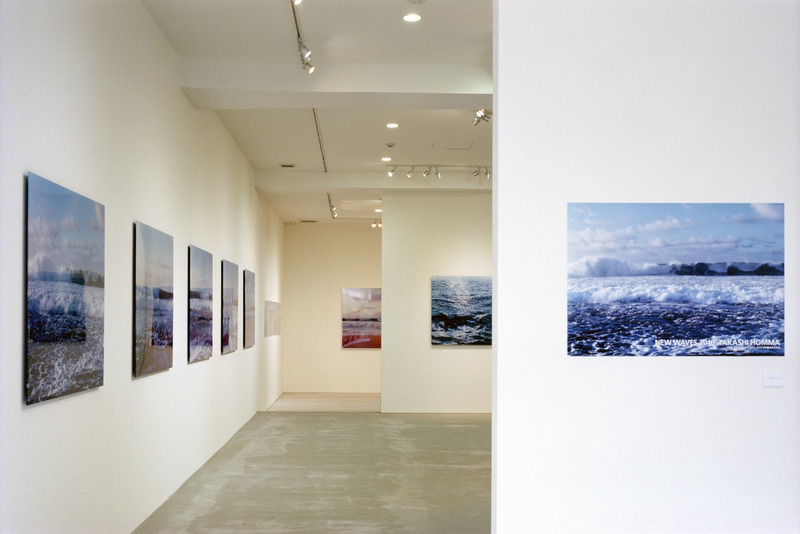 This exhibition presents “NEW WAVES” which shows the record of waves on the North Shore of Oahu, Hawaii taken since the year 2000. The waves are changing their shapes at every moment and thereby became an attracting motif to us. 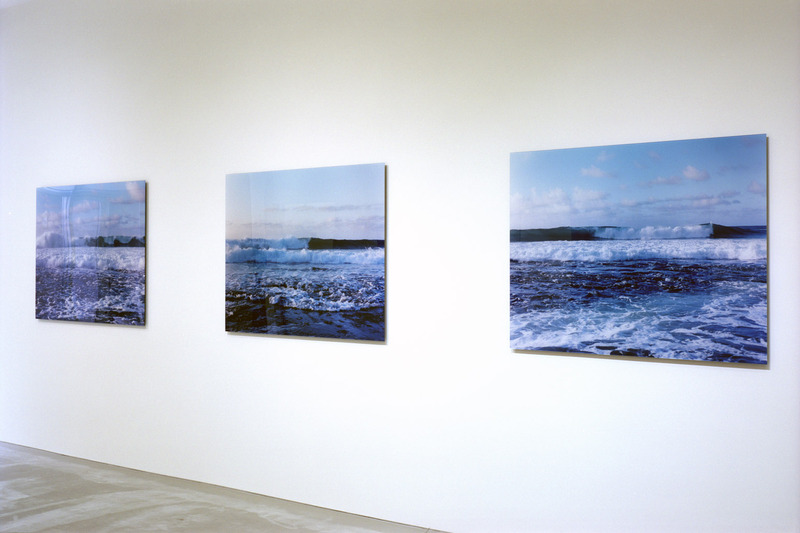 Takashi Homma induced by waves says this will be my life work. In addition to the above we present several pictures taken in Europe, capturing the sea. These are a part of his works “Architectural Landscapes”, the series which demonstrates architectures and their environment since the late 90s. We hope you enjoy the landscapes of seas seasonally match at this time.